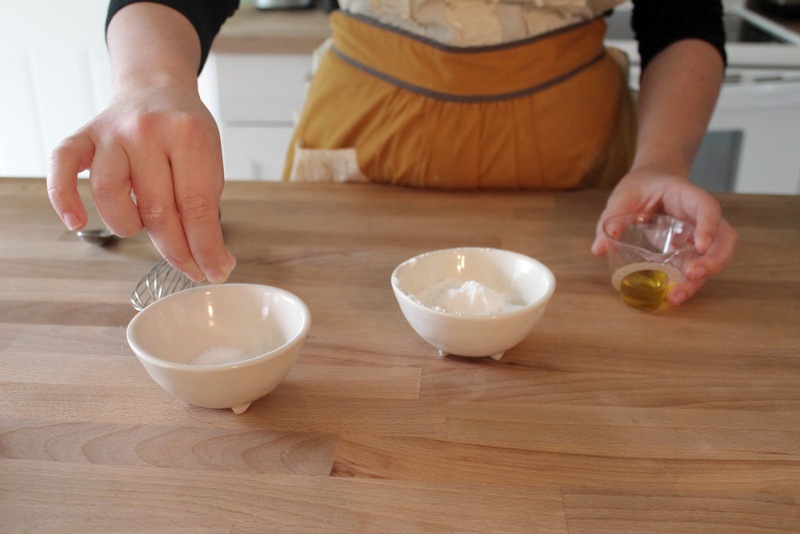 This is the second post in a series about planning a molecular gastronomy dinner party. Click here to read the first post about the blueprint for the big feast. These posts are also being featured on food52! 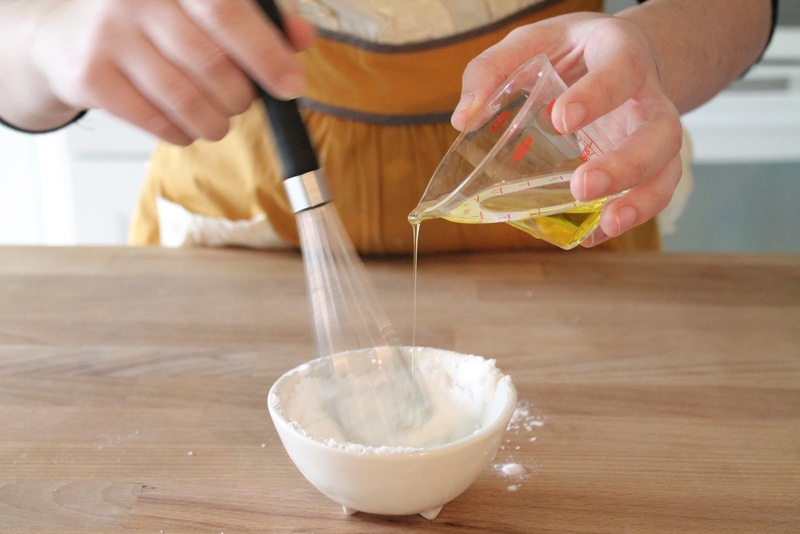 I had never had powdered olive oil before. In fact, I’d never even heard about it until this season of Top Chef, when chef Ty-lor Boring (best name ever) used it to top a cube of watermelon for a modernist cooking quickfire challenge. I so love this sort of magical transformation that molecular gastronomy makes possible. I imagined eating this dish: a sleek cube of watermelon capped with an unidentified, powdery substance, that upon tasting you realize is something totally familiar, but in a completely new form. 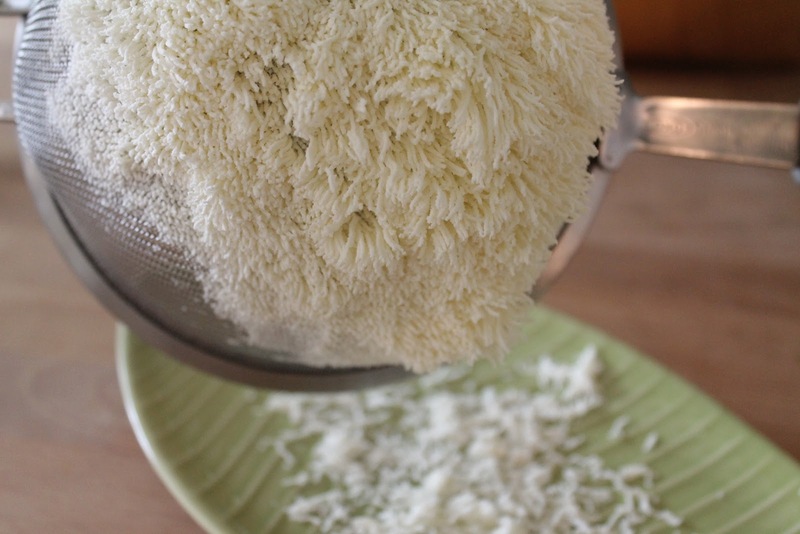 I researched this technique online, and learned that it was actually pretty simple- all you need is tapioca maltodextrin and any liquid fat. 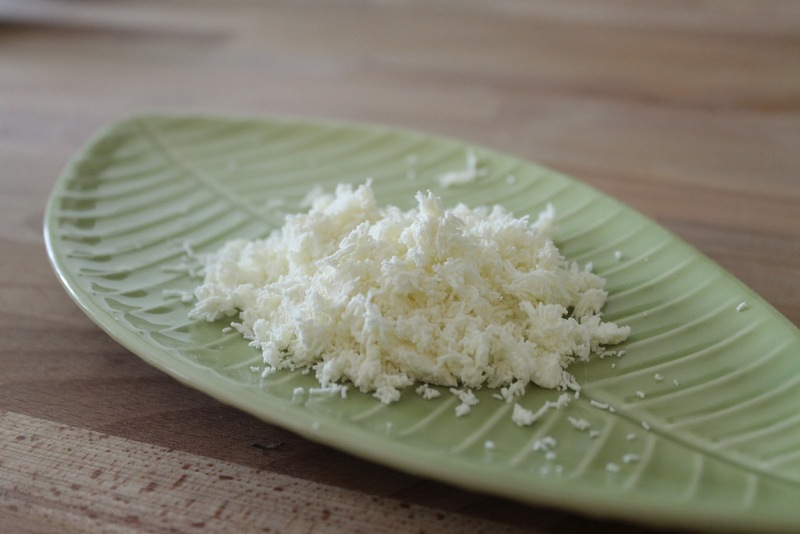 Tapioca maltodextrin is pretty neat stuff- it’s derived from tapioca, is near flavorless, and is incredibly lightweight. For these reasons, processed food companies have long used it as a way to add volume, but not weight, to frozen dinners and dry mixes! I call shenanigans. Anyway, tapioca maltodextrin is also prized for its ability to stabilize liquid fats so they can be turned into powder, so I ordered it to use for Dustin’s Science! birthday party dinner. I had plans to use it for two courses. 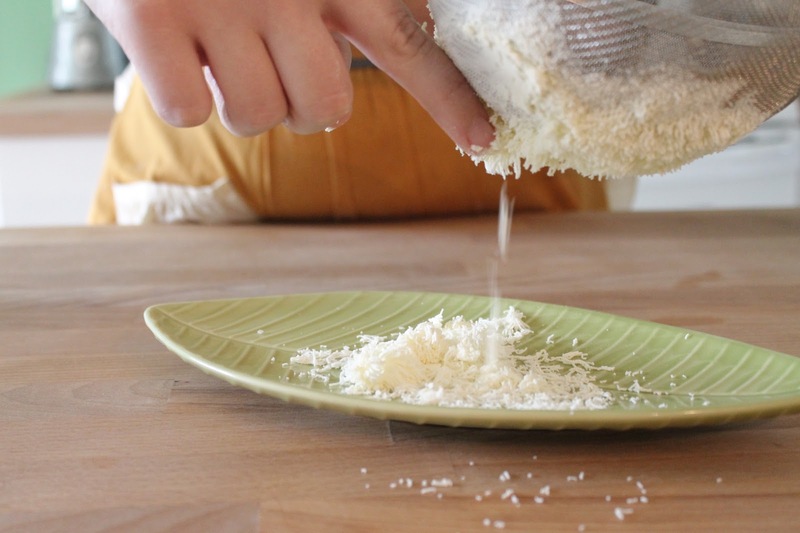 First, I wanted to make powdered olive oil to top cubes of my favorite local mozzarella as part of a cheese plate. Second, I wanted to use it to make a powdered bacon fat that I could use to dust a sage-flecked miniature funnel cake- the goal being that it would look like the powdered sugar topping on a traditional funnel cake, but taste like bacon. I wasn’t sure that the powdered bacon fat would work, because I couldn’t find any mention of such a thing online, so I decided to test the tapioca maltodextrin-waters with a simple powdered olive oil trial run. Here’s what happened! 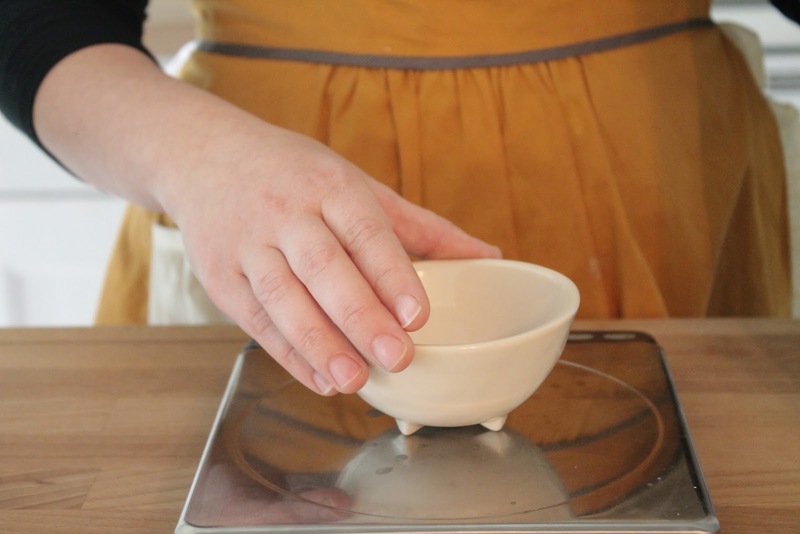 A tiny bowl on a non-molecular gastronomy approved scale (all the recipes I read say that you should use a scale that can measure down to tenths of grams, but I got by just fine with my standard kitchen scale). An errant sprinkling of the tapioca maltodextrin. 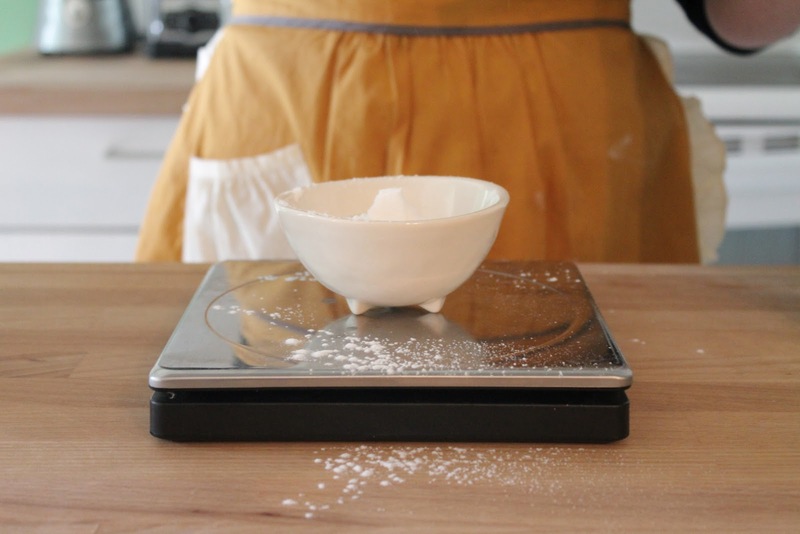 It’s a feathery, superfine powder, and impossible to use without spilling. 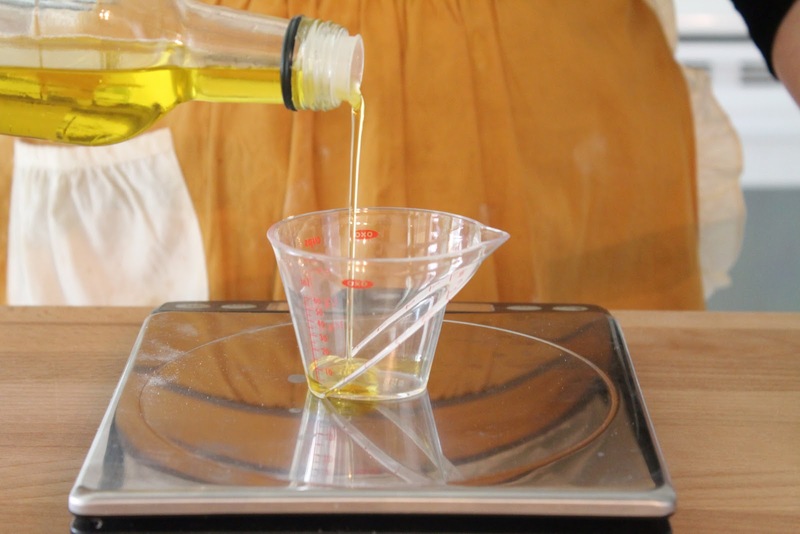 Measuring 16 grams of olive oil to mix with the 5 grams of tapioca maltodextrin. You want a ratio of about 1 part powder to 3 parts liquid fat. Adding a pinch of kosher salt. Oil meets powder! AKA, this bowl is too small. The mixture should look a bit like a dry, lumpy biscuit dough. 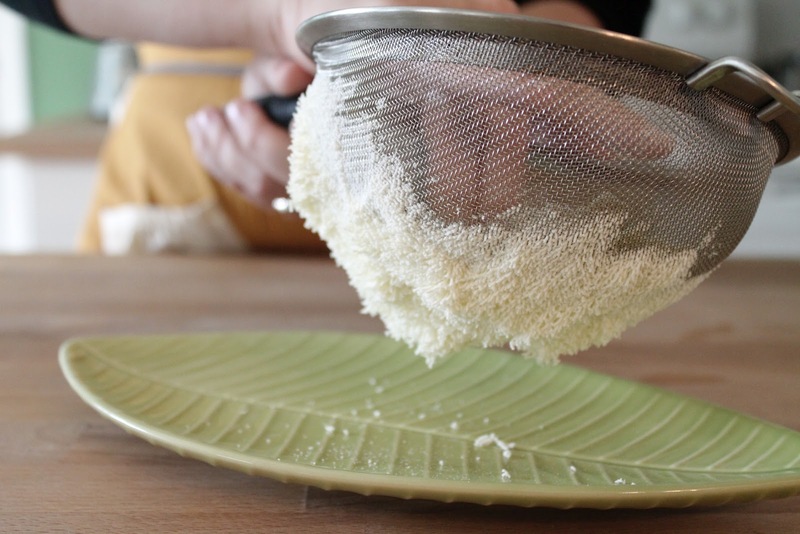 The recipe suggests pushing the mixture through a tamis for a finer powder- I used a fine mesh sieve. Pretty filaments of olive oil powder. The verdict? Absolutely magical- the stuff melts on your tongue as if you’ve taken a swig of oil from the bottle. It didn’t look quite as powdery as I was expecting, probably because I didn’t have a tamis, but the end product was excellent all the same. I used my every-day olive oil for this attempt, not wanting to waste the good stuff, and therefore the flavor wasn’t all that it could be. 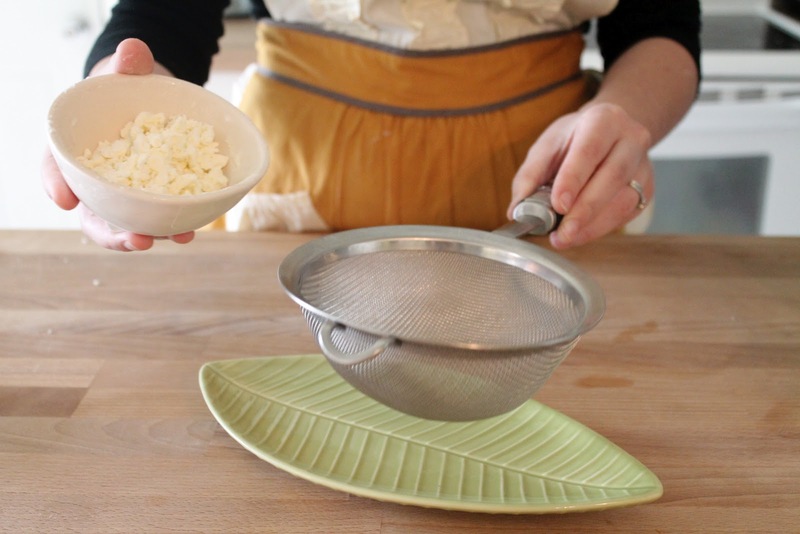 After this trial run, I decided that instead of purchasing a really great oil for the party, I would make a simple garlic-infused oil, and then powder-ize that to top cubes of local mozzarella. Here’s a video of me trying, and almost failing, to reproduce the technique with bacon fat! Up next: I try my hand at turning apple juice into caviar! thank you for sharing, would this work with other starches, like rice starch powder ?